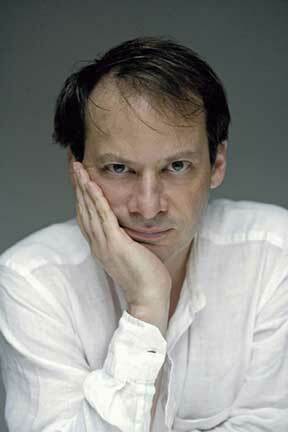 Adam Gopnik has been writing for The New Yorker since 1986. During his tenure at the magazine, he has written fiction and humor pieces, book reviews, profiles, reporting pieces, and more than a hundred stories for “The Talk of the Town” and “Comment.” His books, ranging from essay collections about Paris and food to children’s novels, include Paris to the Moon (2000), The King in the Window (2005), Through the Children’s Gate: A Home in New York (2006), Angels and Ages: A Short Book About Darwin, Lincoln, and Modern Life (2009), The Table Comes First: Family, France, and the Meaning of Food (2011), and Winter: Five Windows on the Season (2011). Gopnik has won the National Magazine Award for Essays and for Criticism three times, and also the George Polk Award for Magazine Reporting. In March of 2013, Gopnik was awarded the medal of Chevalier of the Order of Arts and Letters. Two months later, he received an honoris causa from his alma matter, McGill University. He is an active lecturer, and delivered the Canadian Broadcasting Corporations Massey Lectures in 2011. Gopnik lives in New York.